Are We Entering The Age Of Timber? 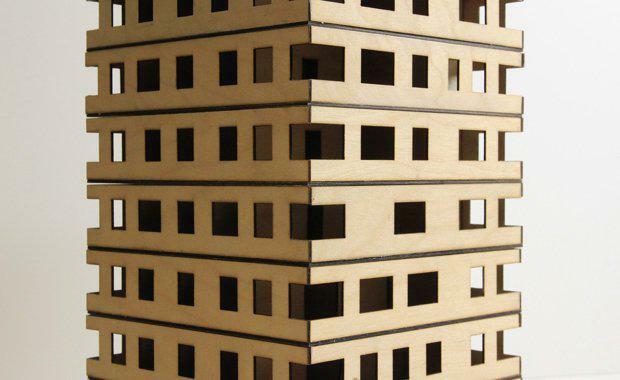 Timber towers may be the secret to more sustainable buildings, safer construction sites and liveable, breathable cities, says UK architect Andrew Waugh. Green Cities 2017 as they unpack the success factors in density done well. In preparation for the panel, Mr Waugh said we are entering the age of timber. His opinion draws heavily from his first experience with timber construction, when his firm Waugh Thistleton built the nine-storey Stadthaus in Hackney – a building now considered the world’s pioneer timber residential tower. 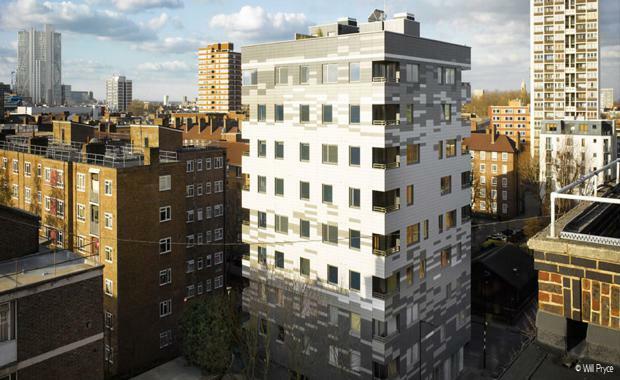 The 29-apartment complex was constructed from cross-laminated timber (CLT) panels. Load-bearing walls, floor slabs, star and lift cores were all made entirely from timber. Stadthaus in HackneySince Stadthaus, Waugh said builders, like his own team, are “beginning to understand the architecture of this new material” and to understand the opportunities that timber presents. “The material is very strong and very light – and we can utilise the walls as beams and carry loads across the building, for example. “It’s a far safer construction method, as timber is a non-toxic material. There are no fumes or dust, no heavy power tools working. It offers a much better working environment,” Mr Waugh said. He said timber buildings also provide great thermal performance and acoustic separation, and are fast and quiet to construct. They may also be the secret to increasing the density of our urban fabric without detracting from liveability. “Mid-rise timber towers are the perfect buildings to construct in the middle of a city," he said. "Ultimately, the environmental benefits should always be the 'headline'. “We are building with a carbon store, and with a material that doesn’t push more carbon into the atmosphere. That’s the imperative.